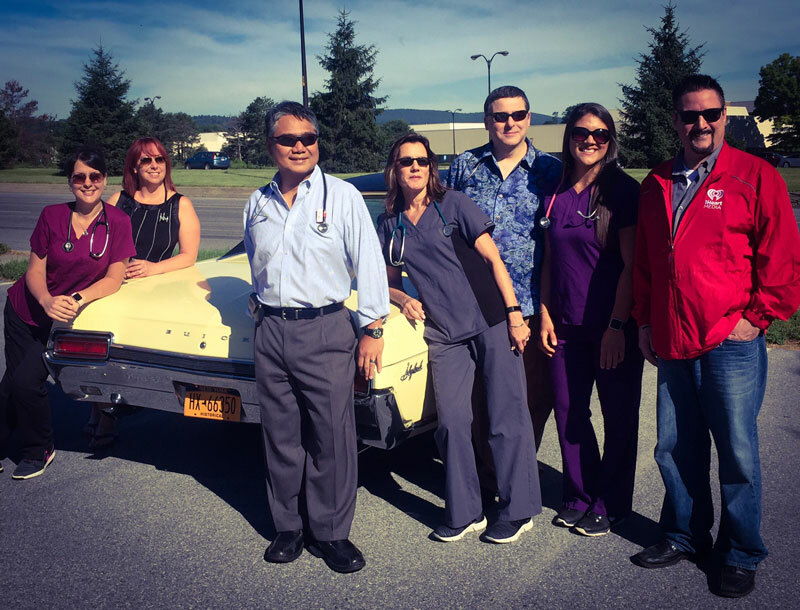 Hudson Valley Cancer Center is a proud sponsor of Holly’s List, an initiative at iHeart Media to help raise awareness about skin cancer and the importance of protecting yourself from the harmful rays of the sun this summer. More Info. 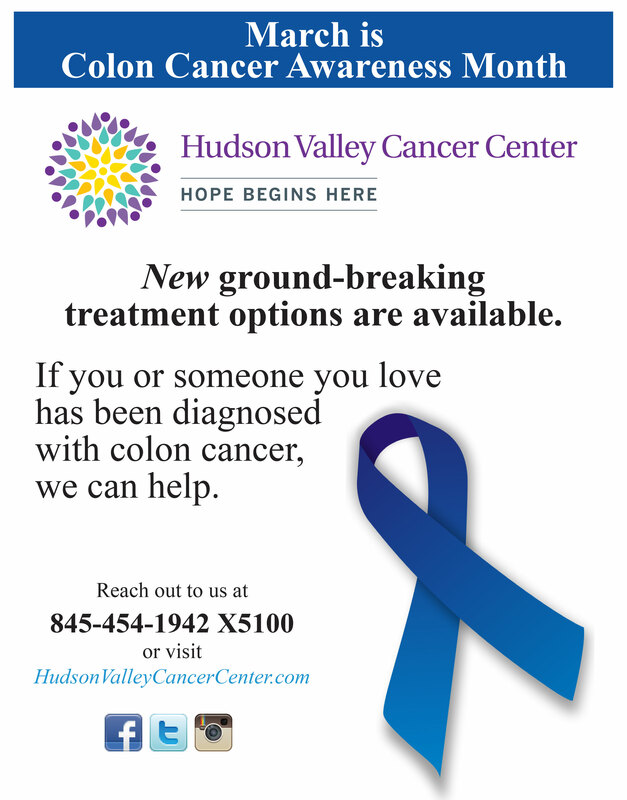 Welcome to Hudson Valley Cancer Center - where hope abounds for our friends with cancer and blood disorders. 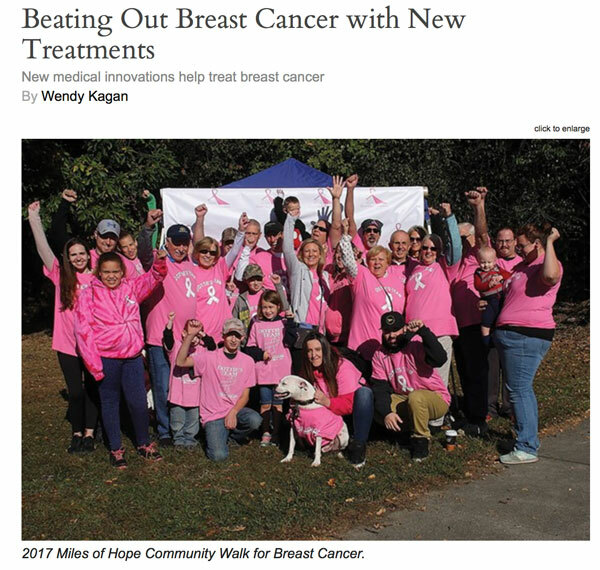 We are community oncology at its highest level, offering chemotherapy and infusions as well as the kind of cutting-edge cancer treatments you would expect to find in Manhattan. The Center facilitates bone marrow and stem cell transplants, genetic counseling, clinical trials and immunotherapy in a compassionate and intimate environment that is convenient and close to home for those who need us.